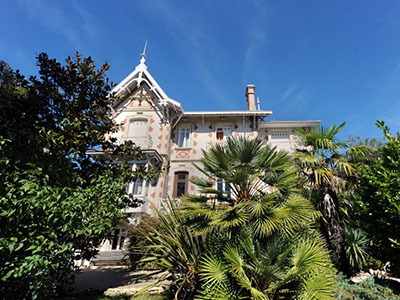 The number of luxury homes on the market in France has more than doubled as the country’s millionaires rushed to sell to avoid government tax hikes. About 400 homes worth more than 1 million euro have been put up for sale since May when socialist Francois Holland came to power. The sales panic has been triggered by a 75% income tax on all earnings over €1million which will come into force later this year as a part of government’s efforts to cut the budget deficit. “Now a large number of wealthy French families are leaving the country as a direct result of the proposals of the new government,” Sotheby's French boss Alexander Kraft told the Daily Mail. “These properties are then bought up by foreign investors looking for a stable real estate market like France to invest in,” he added. 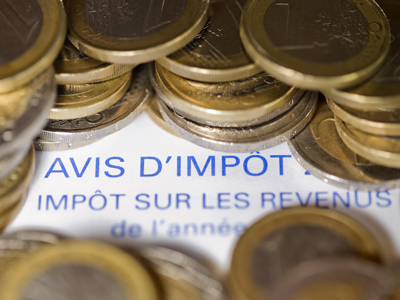 The government’s plan to raise the top income tax rate to 75% has already sparked rumors in the media that France’s wealthiest people could leave the country to avoid taxes. 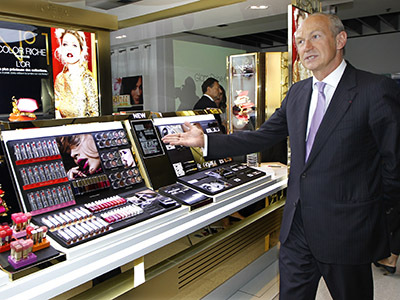 Jean-Paul Agon, CEO of L’Oreal, warned that the tax hike would make it “almost impossible” for companies to hire top managers. French people consider countries like Britain, Belgium, Switzerland and Luxembourg as a preferable destination. Last month Bernard Arnault, chief of LVMH, the luxury goods group including Christian Dior and Louis Vuitton confirmed he had applied for Belgian citizenship. However, he denied that his decision was determined by tax planning. The demand from wealthy French for London luxury real estate soared by 30% in the first three months of this year, according to data. Meanwhile the business community has also criticized a proposal in the 2013 budget to raise the capital gains tax on equity sales, which they argue will scare away investors and hamper entrepreneurs from developing their businesses. 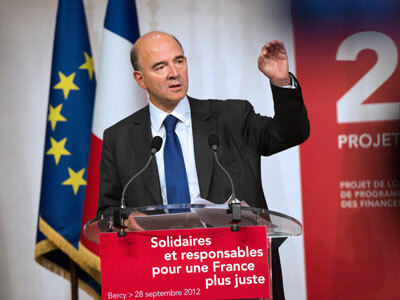 Finance Minister Pierre Moscovici said the government could ease the tax burden on small business amid the outrage from the entrepreneurs. The increase in capital gains tax on equity sales was designed as a part of the government’s plan to save 30 billion euros in 2013. The measure itself was due to bring about two billion euros into the French treasury along with 8 billions from other business tax rises.